Park and Ride services to the Vodacom Super Rugby Final! Services are available from 13h00 from all departure points, last bus will depart at 13h30. 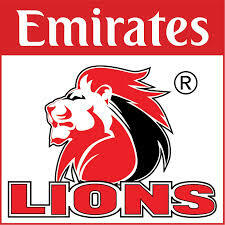 Buses return from Emirates Airline Park at 19h00. All Park and Ride SA tickets include return transport and free undercover parking from all departure points.